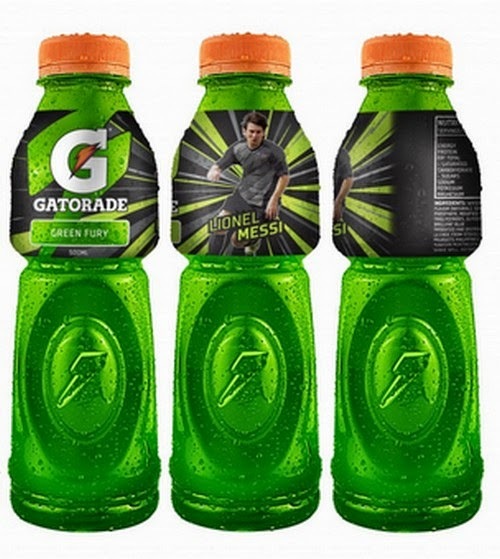 Gatorade Launches Special Edition “Green Fury” Sports Drink: Check It Out In Stores Now! The Special Edition “Green Fury” Sports Drink! The color green is a symbol of hope. That's the most probable reason why Gatorade infused the launch of their newest sports drink flavor "Green fury" with the rare presence of top football stars who trained with the media and other well known personas in the world of Philippine football in the hopes of further unraveling and seeding the beauty of the sport via the media last June 2 at the Gatorade-Chelsea Blue Pitch in Makati. Gatorade launched their new limited edition flavor the Green fury at the jam-packed Blue Pitch where the elite football players trained with the chosen lucky participants including the media. The media were well taken cared of. We were given free football kits courtesy of adidas. The training was really intense but it was definitely worth it. We were exposed to the high level football training wherein the basics of the world's most popular sport were taught by some of the top Filipino footballers including Phil and James Younghusband, Nate Burkey, Chieffy Caligdong, and Tating Pasilan. 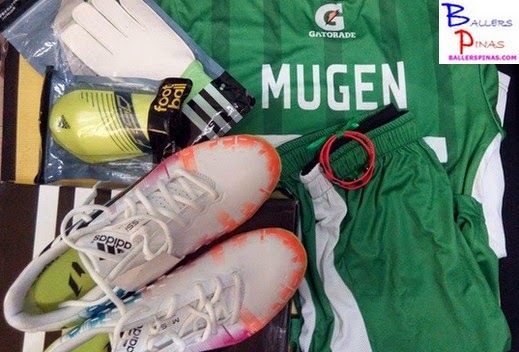 We sweat it out on the field, good thing the new Gatorade Green Fury was there to rehydrate and re-energize us. Green Fury with its Kiwi flavor will also feature one of the world’s top footballers on the bottle, Argentina’s Lionel Messi, champions all with a superb work ethic that has allowed him to become an unreal footballer. He will have his likeness on the world famous Gatorade bottle that has featured such sporting icons as Michael Jordan and Dwayne Wade who all translate that unreal performance demands real hydration. The release of Green Fury is in concert with Gatorade’s worldwide football campaign “UNREAL,” that conveys the benefits of hard work. The limited edition Green Fury will be available for a limited time only at all leading supermarkets and convenience stores nationwide. The event was supported by Chelsea FC Soccer School Philippines, Adidas and University of Sto. Tomas Center for Health Research and Movement Science and the Sports Science Department.